For some time now I’ve been meaning to take most of our grubby t-shirts and make them a bit prettier. If I’m gonna wear a t-shirt, it might as well be pretty and flattering, right? Floppy t-shirts that don’t fit in the shoulders and make you look like you just rolled out of bed are one of my pet peeves. I’m not sure why I waited this long… I guess I just didn’t want to “ruin” any of my favorite t-shirts. 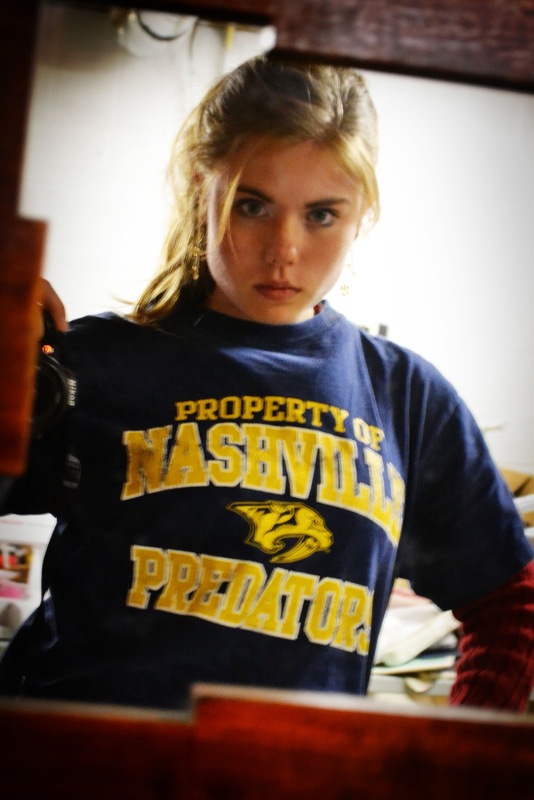 I bought this location-appropriate shirt at the thrift store the other day for a quarter, with this project in mind. So, here’s how I did it. It was so quick and simple. 1. First, try the shirt on and get an idea of how much it’ll need taken in. I saw that the shoulders were about 2″ too big and the sides were about 3″ too big on each side. I’m pretty sure this was a guy’s size. 2. 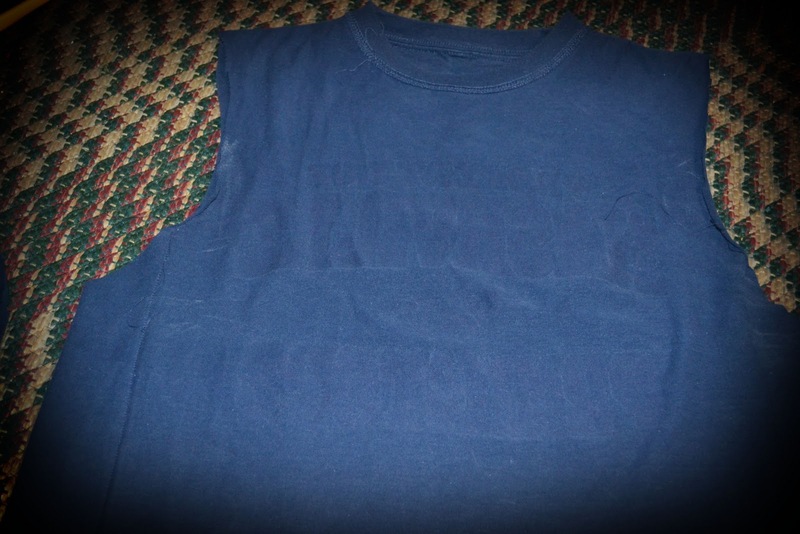 Then, turn the shirt wrong side out and cut off the sleeves. I cut 1″ farther in than the sleeve seam so that when I sewed the sleeve back on, the shoulder would be better fitted. 4. 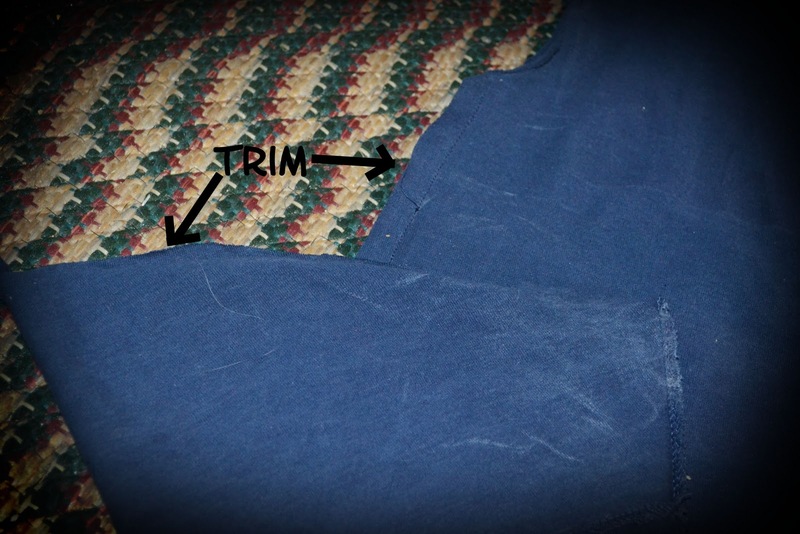 Now you can trim the seams off the sleeves and the extra fabric off the sides of the shirt. 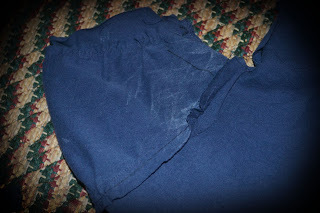 Leave a 1/2″ seam allowance or so on the sides of the shirt. 5. 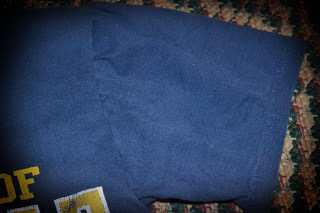 Take your sleeve and run a line of gathering stitches along the armhole part. 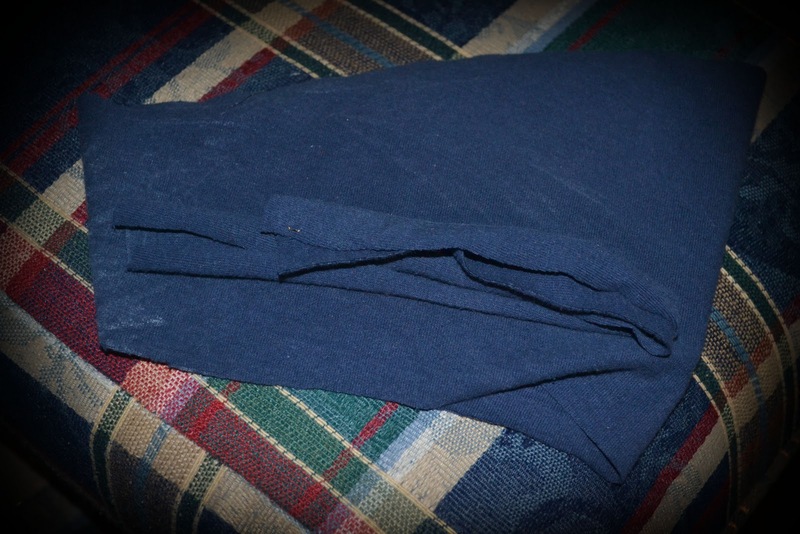 Because we made the armhole smaller, there should be enough extra fabric on the sleeve to give some pretty gathers. Sew the sleeve back into the arm hole, right sides together with a sufficient seam allowance and all that good stuff. 6. 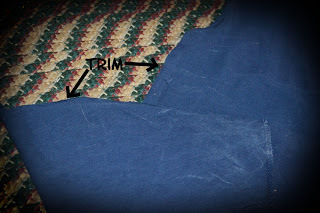 Trim off the sleeve hem. You could have done this in step 4. I wanted the sleeves a little shorter, so I cut off the hem plus about an inch. 7. Find that fabric piece you cut off the side of your shirt. We’re going to use it as binding on the sleeve. To do that, measure around your arm, add some ease and SA, and cut the piece to length. I cut the binding to be about 1.75″ wide. Make sure to make two of these, one from each side of the shirt trimmings. 8. 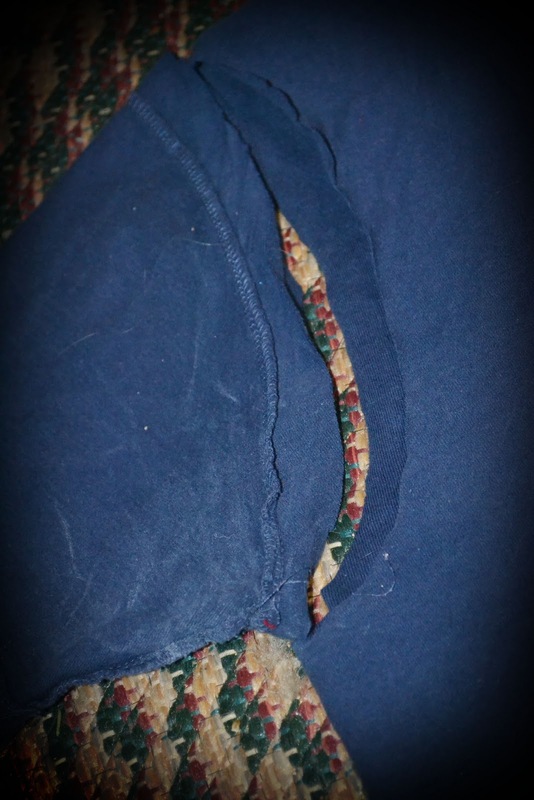 Sew the binding into a loop. Run gathering stitches along the bottom of the sleeve and then sew the binding on, adjusting the gathers to fit. 9. Repeat for the other sleeve. 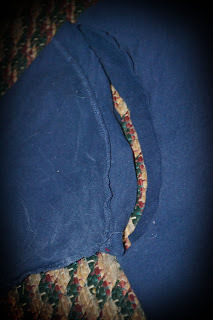 To finish the binding, fold and whip-stitch it to the inside, hiding the stiches in the gathers/binding seam. 10. Wear to bed. Or to process chickens. Or to help folks move. Or to do housework in. 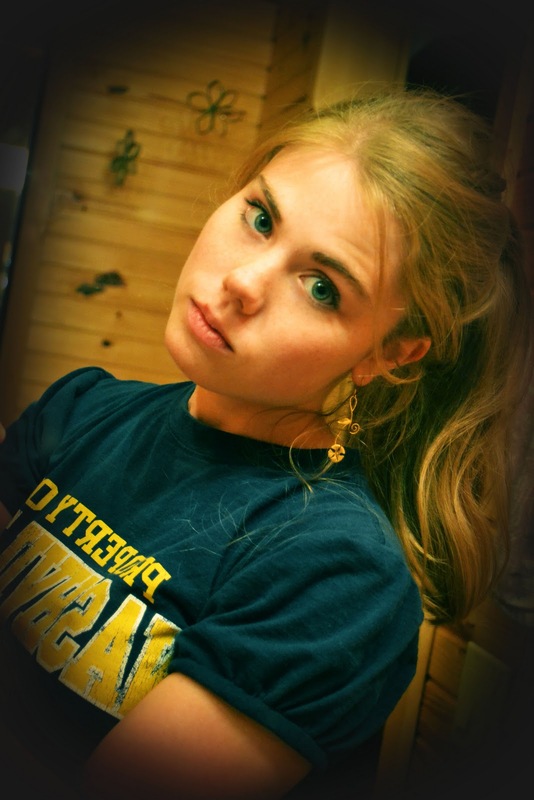 Or to do whatever else one does in a t-shirt. This is sooooooo awesome! Thanks so much!!! <3 <3 <3 genius. awesome. my life has been lacking something like this! Olivia!! You're amazing. 🙂 Those sleeves are so cute and ingenious!! I would have never thought of something like that… I feel so inspired right now! Thanks for sharing. Those sleeves are so cool! I love it…you are so inspiring. Thanks for sharing! I love you. Just fyi. LLLOOOVVVEE this! I have already tryed it 2 times. In fact, I wearing one of the tshirts that I refashioned right now! Okay so I'm seeing this way late, but you can avoid the hand sewing on the sleeve bands (I hate hand sewing), if you machine stitch the right side of the band to the wrong side of the sleeve, then fold over and top-stitch on the right side, just on the edge. Make sense? Anything to avoid hand-sewing.